New York Times subscribers will soon be able to access the newspaper's complete content through the Flipboard app. The information comes hot on the heels of last week’s news that Google+ content would also start to appear through the hugely popular social reader app for iOS. The news is important for Flipboard, because it marks the first time the startup has convinced a big publisher to give it full access to its “premium” content. Previously it has let users sample bits of stuff from magazines, newspapers, and the like. And it’s important for the Times, because it’s the first time it’s given anyone else full access to its stuff. Currently the only way to consume the newspaper’s digital content is through its own website, dedicated iOS and Android apps or digital versions available on devices like the Amazon Kindle. 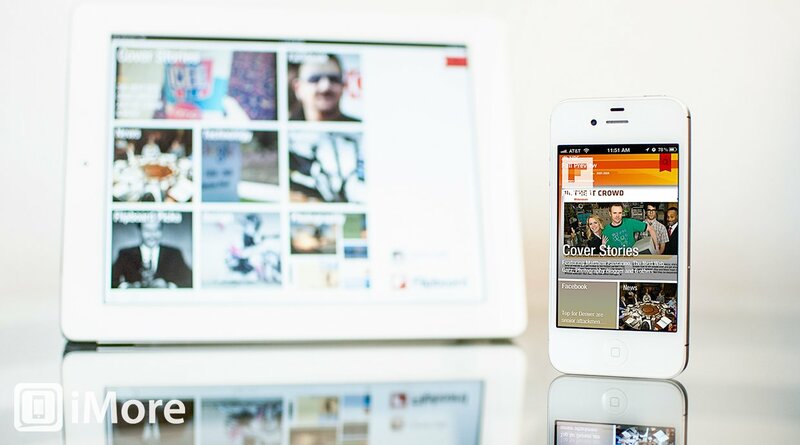 Making it available through Flipboard could open up a new stream of revenue for the Times and for Flipboard. Flipboard will share advertising revenue with the Times for any ads that appear in the Flipboard version of the newspaper. Flipboard doesn’t release monthly user subscriber figures but does claim that its app has been downloaded over 8 million times. It will be interesting to see if the New York Times reader figures increase after this deal. Content from the New York Times should start to appear this Thursday.